Whether it’s the biting cold or blasting heat, dry skin is particularly stressed and requires special needs. Particularly rough spots like your elbows often don’t get the necessary moisture. 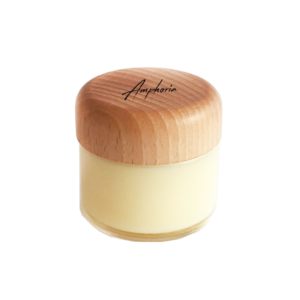 The Amphoria DRY Skincare is a completely natural product and provides the skin with lasting and intensive care. Especially after sports activities in the cold, sun bathing or visiting the sauna, your hair and skin dries out quickly. With the right care, your skin may receive the soothing moisture it needs and will feel smooth and silky again. 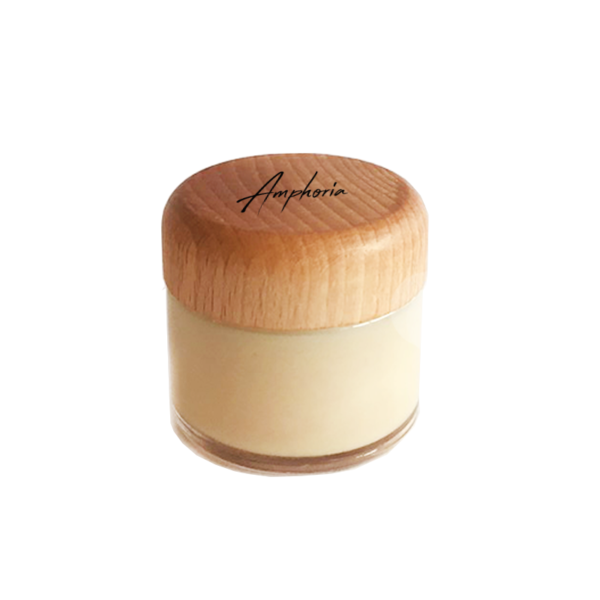 The Amphoria Dry Skincare formula protects your skin, provides deep care and hydrates your body. Not recommended for greasy skin. Prefer an All-in-One Product? Click here. 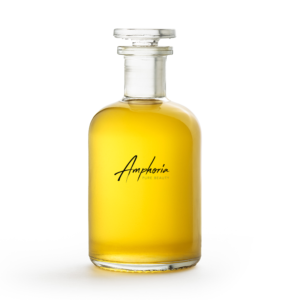 Nurture your skin after sunbathing with the perfect sun care Amphoria Sun!